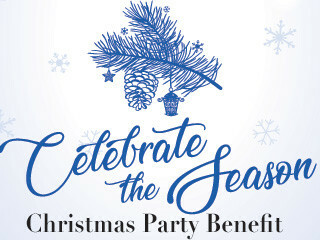 Join us for a Christmas Party hosted by Philip & Brandy Foreman to benefit The Elizabethan Gardens. Friday, December 7, 2018 5:30-8:00 p.m. Enjoy beer, wine, champagne, cocktails, heavy appetizers, door prizes & music. Catering by Ortega’z Southwestern Grill. Party at 524 Baumtown Road, Wanchese, NC.